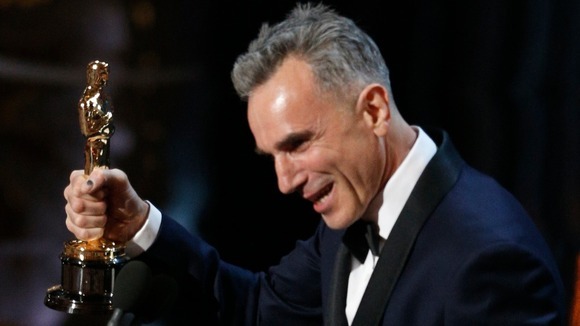 By bagging three Oscars for Best Actor,Daniel Day-Lewis has set a record. He is the only actor in the history of cinema who had won three Oscars. 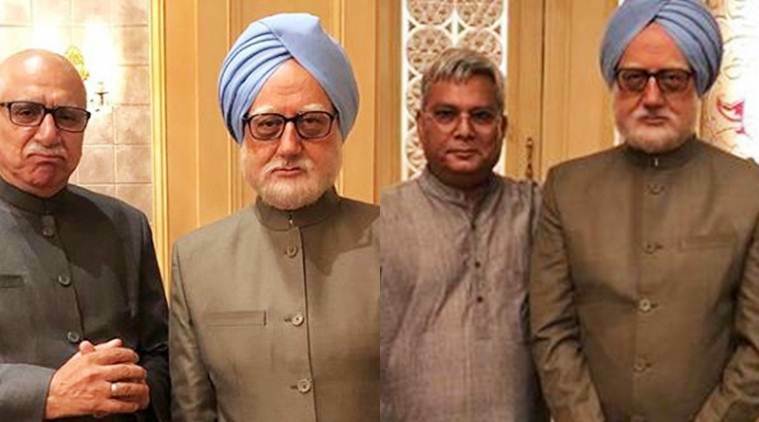 His past:small role in in Richard Attenborough’s ‘Gandhi’,a skiled worker,performed a role of Aragorn (Strider) in Peter Jackson’s ‘The Lord of the Rings’,won 23 awards for his performance in ‘There Will be Blood’,first non –American aactor to win two Oscars for Best Actor. In 2004.,he was considered for the role of Jesus Christ in the film ‘The Passion of the Christ’. Lewis,who holds dual citizenship, that of Britain and Ireland, is the son-in-law of noted playwright Arthur Miller. Page rendered in 0.0594 seconds.